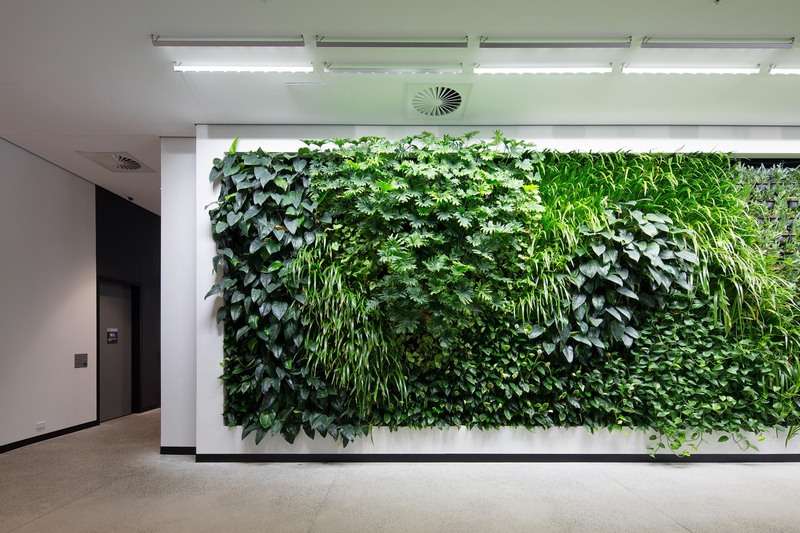 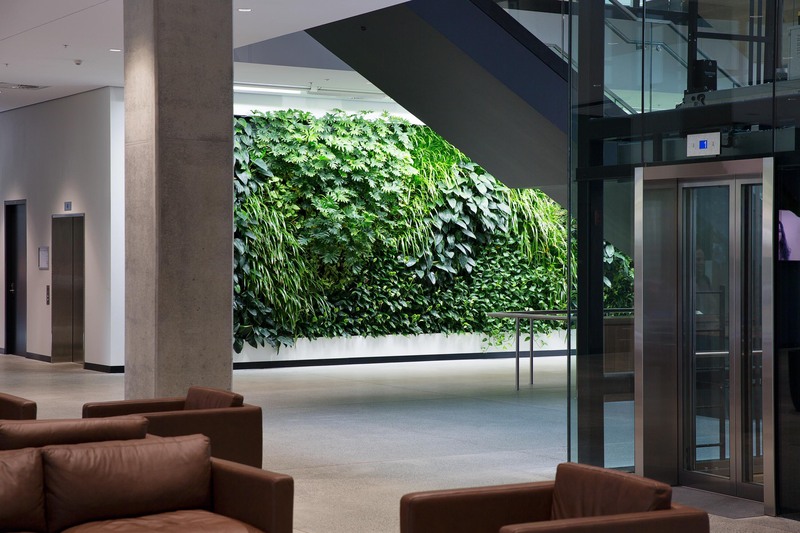 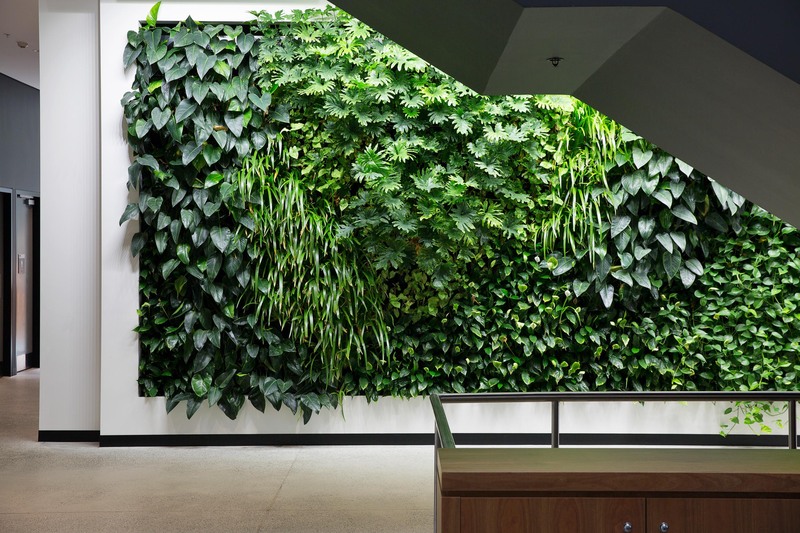 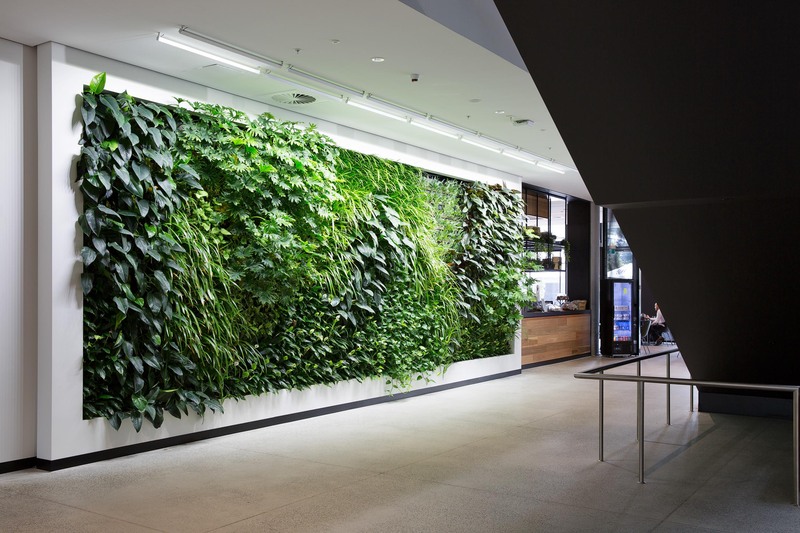 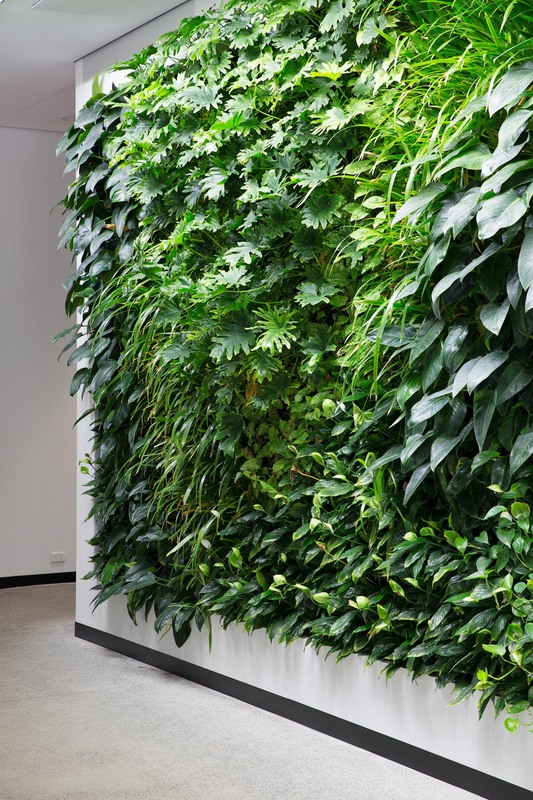 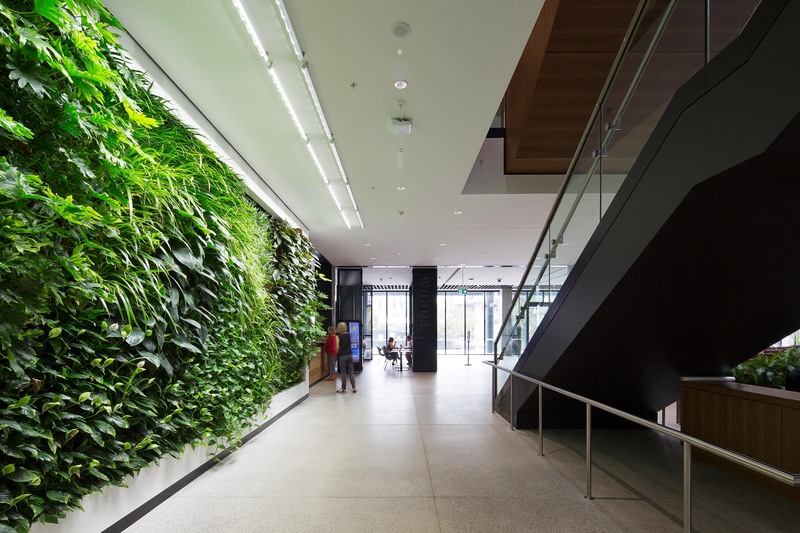 Vertikal created this 40sqm internal vertical garden to bring life to the F23 Admin Building of The University of Sydney. 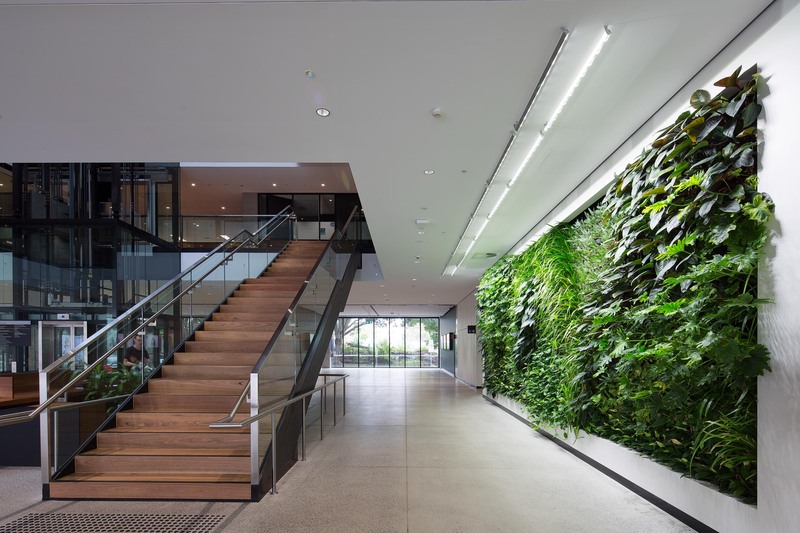 We utilised Sunlite LED lighting from the USA to ensure the plants were provided enough light to thrive in this low light environment. 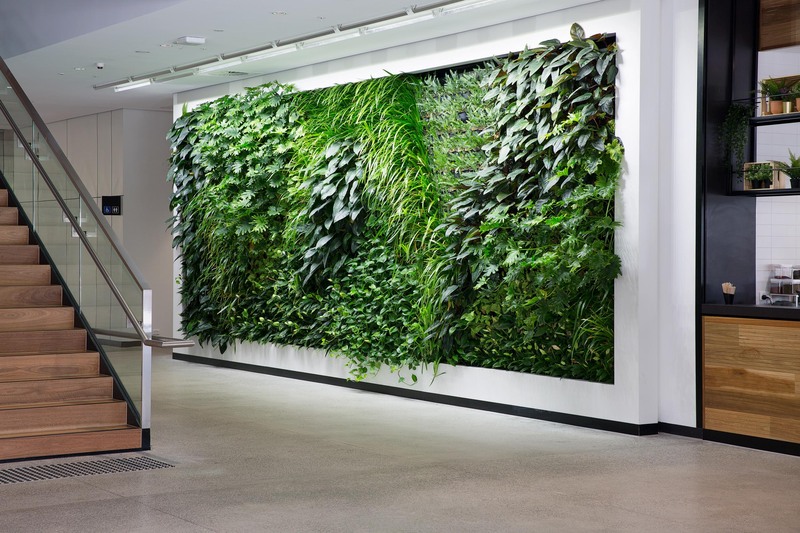 Students and staff will now benefit from the air purification and biophilic effects of this living, breathing wall.